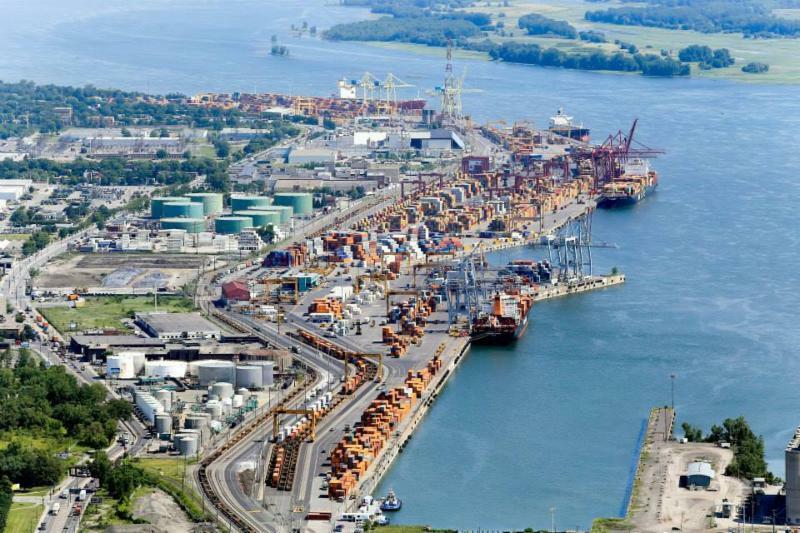 MOL Announces Change of Rail Carriers From Vancouver - World Wide Customs Brokers Ltd.
As congestion builds up in Vancouver delays with rail is mounting. MOL is one of the first to shift their containers from CN to CP. The change in intermodal service providers from CN Rail to CP Rail to/from Toronto and Montreal due to extended dwell in Vancouver. 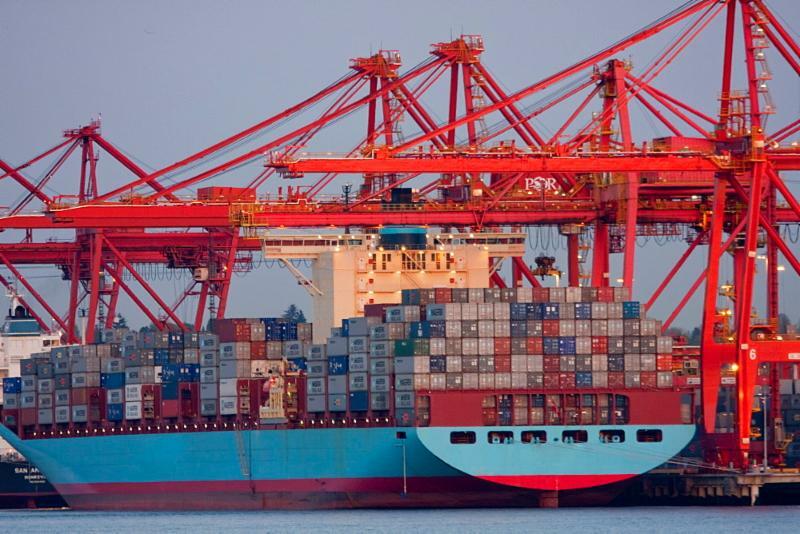 This change is intended to avoid excessive delays for intermodal cargo. • MOL will change to CP Rail for Eastbound dry shipments to Toronto and Montreal effective from vessel discharge in Vancouver on January 25, 2018. The expected first impacted vessel is the MOL Prestige 048E sailing on the PN2 service. 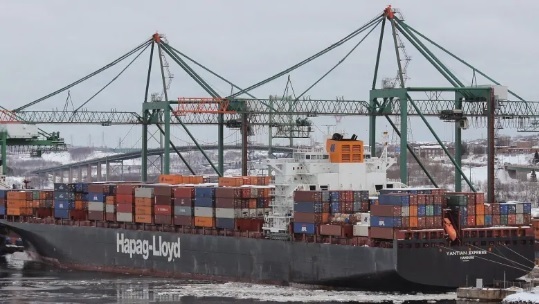 • MOL will change to CP Rail for Westbound dry shipments from Toronto and Montreal effective from the cutoff date of January 29, 2018. • Refrigerated shipments to/from Toronto and Montreal will remain on CN Rail. In addition, for your convenience, dry and refrigerated shipments to Toronto and Montreal that have already discharged in Vancouver will remain on CN Rail. According to MOL the change will result in improved transit times.